Midnight Skypetal Plains Now Live! 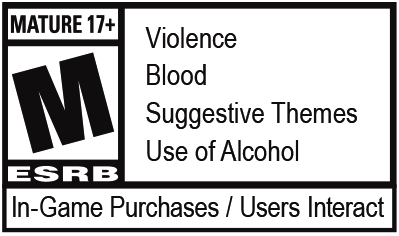 This new raid and accompanying content goes live November 16. 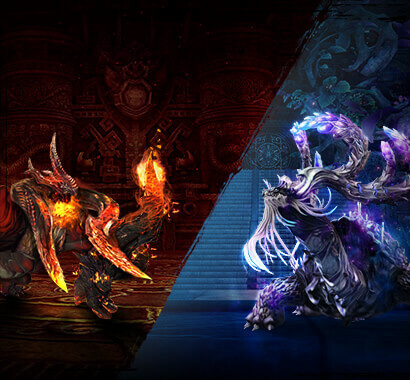 This 24-member raid challenges groups of players to defeat the Sacred Longgui and his minions throughout increasingly difficult levels—for increasingly significant rewards. The limited-time Moonlight Madness event provides additional rewards from Midnight Skypetal Plains. Make sure to take advantage of these bonuses, because they end on December 7. Details will be posted November 16. The Treasure Trove is back! Unlock exceptional bargains each day, and use additional unlocks to increase your pool of available discounts. Head over to the Fall Treasure Trove page for additional details and a rundown of the rewards. A new set of Legendary Soul Shields is available from Midnight Skypetal Plains. Each class has its own set of Soul Shields with unique skill enhancements tailored for PvE content. These Soul Shields can be obtained from Moonlight Soul Shield Chests as well as Moonlight Trader NPCs in exchange for Lunar Twilight Flowers and Moonlight Crystals. 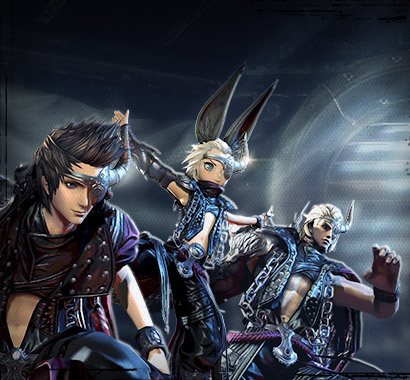 The Moonlight Madness event is now available and will run from November 16 through December 7. Earn Bonus chests by completing dynamic quests for Stages 2, 4, and 6 in Midnight Skypetal Plains. Earn Golden Seeds from completing Daily Quests in Midnight Skypetal Plains. Golden Seeds are also available from completing the Daily Challenge on Friday, Saturday, and Sunday. Golden Seeds can also be used by Soul Wardens to craft legendary Soul Shield Primers. You can now form alliances of up to 24 players. Alliances can support up to 4 parties of 6 players. If you are trying to invite a party of players to your alliance, make sure you have a party slot available. The Alliance Leader can click and drag to move players between parties in the alliance. Fixed an issue where the End Game Summary window was displaying Amount Spent values incorrectly. 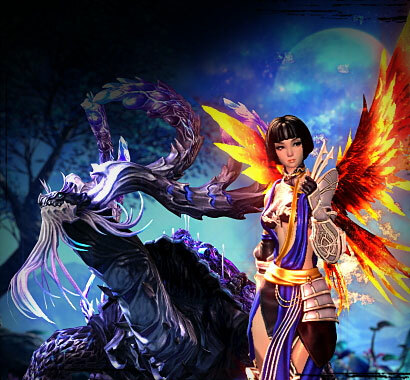 Tower of Infinity - Season of Fury 2/3 has begun and will run from November 16 through December 28. Whirlwind Valley Season 3 has begun and will run from November 16 through December 28. Tag Match Season 3 has begun and will run from November 16 through December 28. Added an option to hide parts of the Spectator Mode UI. The amount of zen beans received for winning 1v1 Duel Matches and 3v3 Tag Matches has been increased and the amount received for losing has been reduced. Galaxy Fragments can now be purchased from the Zen Bean Trader NPC for 250 Zen Beans for players that have reached Silver rank or higher in 1v1 Duel Match or 3v3 Tag Match. Lunar Twilight Flowers are now available from the Daily Challenge tab in Dragon Express for 20 Heavenly Energy each. Fixed and updated a large amount of text, voiceover, and cutscene localization in English, German, and French.